The price controlling body has sought all the copies of the invoice/bills raised, name of the medicines administered to the patient along with details of quantity or price charged to the patient. 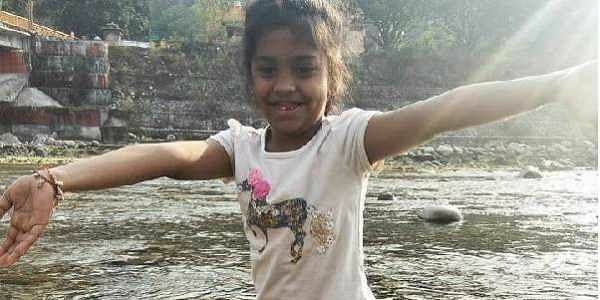 NEW DELHI: The National Pharmaceutical Pricing Authority (NPPA) on Friday issued notice to Gurugram's Fortis Memorial Hospital following allegations of it over-charging parents of a seven-year-old girl Adya Singh, who died at the hospital despite receiving dengue treatment for over two weeks in September. The development comes in the wake of the girl, suffering from dengue, dying at the hospital on September 14 despite treatment for two weeks and her her parents alleging that they were allowed to take the body only after paying an "overcharged" bill of Rs 18 lakh. Union Health Minister J.P. Nadda had sought report from the hospital. "In this matter you are required to provide the copies of bills/invoices raised, name of the medicine administered to the patient along with the details of quantity or price charged to the patient towards medicines and consumables. In the enclosed proforma, duly reconcile with the amount shown in the bill to the patient," said the letter by the NPPA to the hospital CEO. "The information must reach NPPA. Please note that this office shall not issue any reminder for this information and in case of failure, a NPPA team will inspect the records of the hospital to collect information under the Price Control Order 2013," it added. On Thursday, Union Health Secretary Preeti Sudan also issued notice to all Chief Secretaries of states and union territories to adopt and implement the Clinical Establishment Act, 2010, which ensures registration and regulation of all clinical establishments with a view to prescribe the minimum standards of facilities and services they provide.